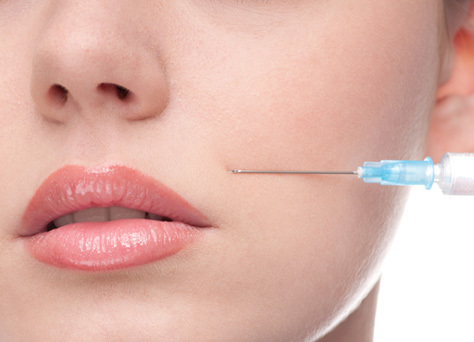 Dermal fillers are biodegradable natural products – Hyaluronic acid – injected intra dermal to the sites which needs correction. The results are immediate and further correction will take place during following two weeks. Filler once done will last for 12 to 18 months and require repeat treatment after that period.